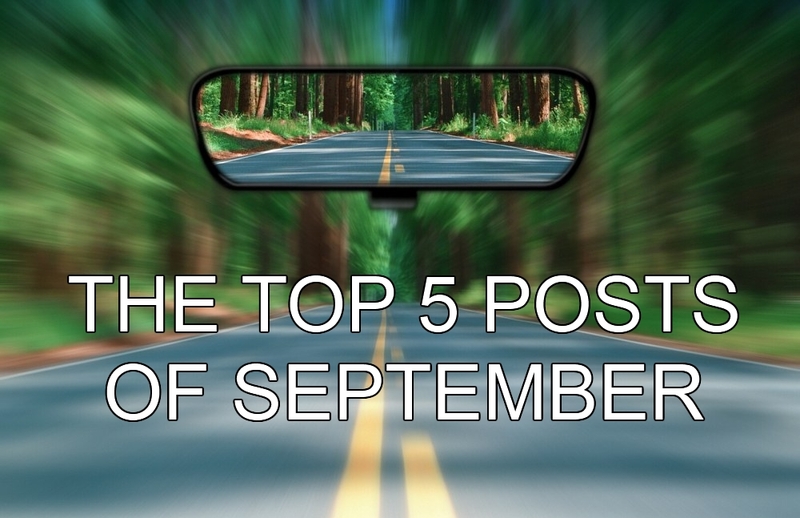 September has been a very busy month in the world of SEO, and we’ve done our part to make sure you stay updated with the industry changes. We shared some things that hopefully helped improve your SEO knowledge and contributed to positive discussion. 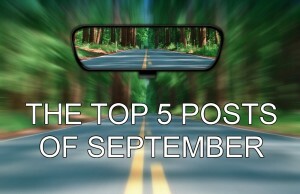 As we enter a new month – and the final quarter of the year – let’s look back at the top 5 posts we’ve shared this past September. SEO is in high demand these days, but competition is stiff. We’ve created an introductory guide on how to get the most out of your SEO company. We wrote the guide for both industry newcomers and established SEO companies. Revisit these tips and start selling SEO like a rock star today. Building website brand authority helps bring in more customers and establishes your brand as a trusted provider. This guide gives insight on how to build website brand authority effectively using industry-accepted methodologies. Google keeps finding more ways to make user search experience richer and more informative. One of their latest updates allows website owners to add video snippets to their search results. Here’s a quick guide on how to do video SEO the right way. “Content is king,” as they say, but only when you’re talking about the right content. Well-researched, well-written and well-optimized content boosts visibility, online reputation, and conversion rates. Use these tips as a guide to creating content that yields positive results. Google’s most recent updates are becoming more strict about the quality of content they prioritize on their index. Site owners should now use the approach of a more traditional publisher. This in-depth discussion delves further into improving your content to make it interesting and relevant beyond SEO. I’m excited to share more with you as we enter the final quarter of this year. Keep checking back here for more research, tips and updates on the latest in SEO. Feel free to contact your account manager if you have more questions.